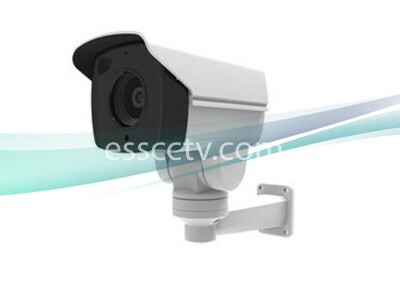 ESS CCTV is a Security Cameras and Video Surveillance Super Store, and we provide one-stop service on security cameras and video surveillance systems, or a digital video recorder (DVR). 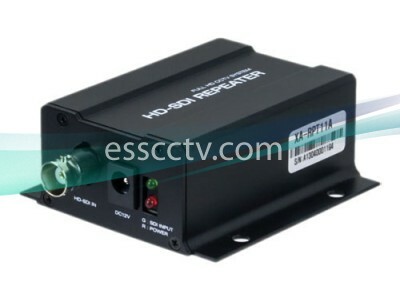 We provide wholesale price to all your latest HD video surveillance and security camera equipment including IP network cameras and NVR's, HD-SDI, analog HD equipments like HD-CVI and HD-TVI, and their related accessories. 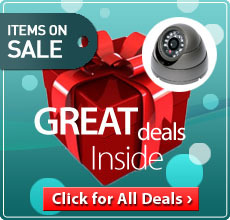 If you would ever need a security cameras and surveillance systems, you are at the right place! 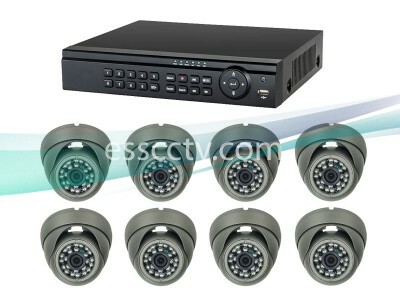 Our surveillance solution range from HD 720p to full HD 1080p, upto 5MP Megapixel cameras, so you will find the exact item that meets your requirement and budget. 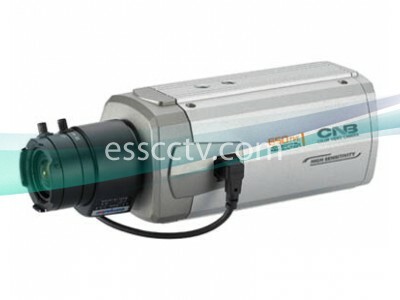 We carry the best products from brands like ACTI, Geovision, Veracity, Computar Ganz, KT&C, Eyemax, Fujinon, Tamron Lenses, CNB Technology and many more! 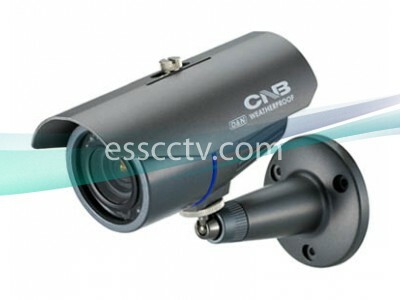 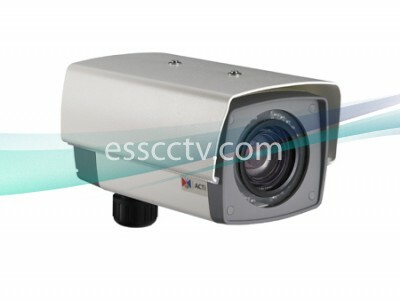 ESS CCTV is all you would ever need to remember for your home security and video surveillance. 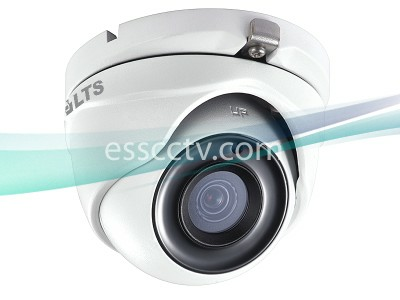 ESS CCTV offers free online or phone consulation regards to your video surveillance systems and security cameras. 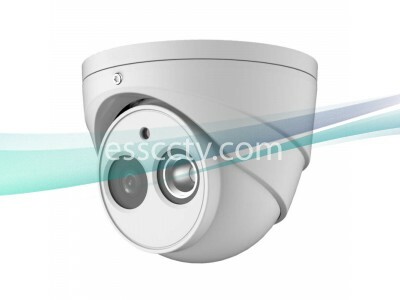 Our security camera experts have provided professional advises and our service for many years, and we are waiting to help you fulfill your security needs. 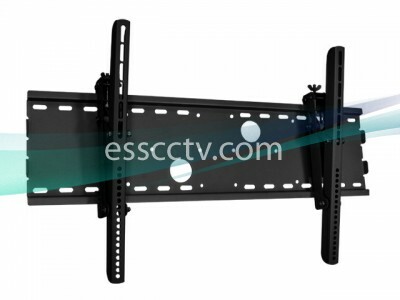 If you would have any questions to your existing surveillance equipments, security cameras and products we have, or any other inquiries, feel free to contact us either by phone (213-500-7736), or by email (sales@esscctv.com). 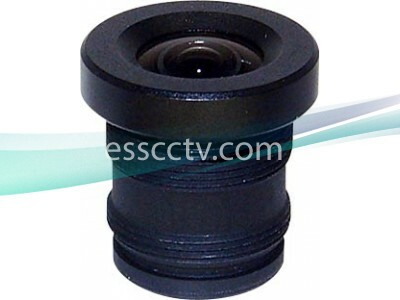 You can also use our contact page to contact us now!